Education in Cyprus is overseen by the Ministry of Education and Culture. Apart from the government run public schools there are more than 40 private, secondary schools on the island. Private schooling began in 1646 and many of the schools available today have a long history of excellence in private education. Currently there is a big choice for those who want to attend private educational facilities. With more than 15,000 students attending private schools based on location, language and curriculum, Cyprus offers many options for non-Greek speaking children. 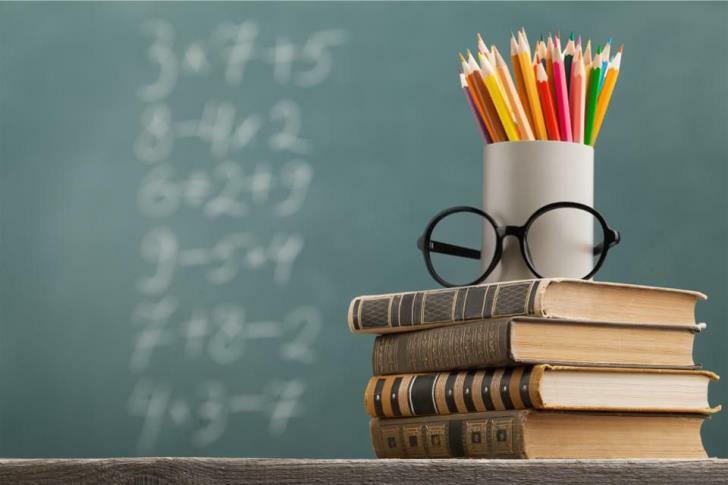 The education system in Cyprus is divided into pre-primary education (ages 3 – 6), primary education (ages 6 – 12) and secondary education (ages 12 – 18). Full time education is compulsory for children aged 5 – 15. State schools are funded by the government and are conducted in Greek. For children who do not speak the language, private institutions are available in all major cities in Cyprus. Most of the private schools have English as their teaching medium. Today you will find The French School Arthur Rimbaud in Nicosia and various Russian schools catering for the thousands of Russians who live on the island. There are also a number of Greek secondary schools in Nicosia catering for Cypriot parents who want their children to attend a private school. Private schools are closely monitored by the Ministry of Education and they are governed by specific laws that cover the official registration of the school and how the school is operated. There is separate legislation for private schools that is set out by the Ministry. English schools follow two thirds of the public school program, but the Russian and other nationalities follow their own curriculum. All licensed private English schools in Cyprus meet the standards and follow the British Education System and training program. In order to attend University after completion of the secondary years, students must pass A Level exams which are held in most of the private schools and internationally acknowledged. With this certificate children will be able to attend some of the best universities worldwide. Private schools are not cheap and you can expect to pay anything from €4,000 per year for preparatory classes and over €7,000 for secondary classes. Most of the private schools follow a strict dress code and code of conduct. Traditionally, these private establishments will have an international mix of students and there is no restrictions as to which nationalities are accepted. Primary and Secondary Education offered by private schools are divided into three categories according to their syllabus and timetable. There are 40 private secondary education schools in Cyprus that are under the jurisdiction of the Department of Private Education which prepares the students for enrollment in Tertiary Education in Cyprus or abroad.